A solid surface can be almost anything that is solid and hard. However, when talking of Countertops, solid surface countertops indicate towards a class of materials like polyester. Since these are artificially made and manufactured, they can be made to imitate a number of other materials in colour and texture. For example, one can easily manufacture solid surfaces to resemble wood, glass and stone. These are available in various price ranges, that is, it can be easily afforded by people of all classes and purchasing capacities. It is said that these surfaces do not stain easily making it the perfect options to be used in the kitchen. Their installation is not easy and in order to get the perfect installation, professional help should be sought. As of today, professional help can be easily obtained for solid surface countertop installations. However, since these are artificial surfaces these might not actually be as hard as stone. That is to say that these might be prone to getting scarred by knives or other sharp instruments. Thus they need to be used with extreme care. They can also get discoloured by continuous exposure to extreme heat. Even though these surfaces are comparatively more prone to scratches, the best part is that since these surfaces are artificially engineered, a lot of characteristics can be easily built into them to ensure better performance. And since a large part of the constitution of Solid surface countertops is plastic, they can be easily moulded to form different shapes, sizes and structures. What are the kitchen countertop option? These solid surface countertops are similar in the sense that they are all made of artificial substances. But their constituent elements determine their characteristics and types. It is a general notation that higher the amount of acrylic in the composition of the better is the durability. You can also get a variety of finish and texture depending on the type of material that is used to make the countertop. 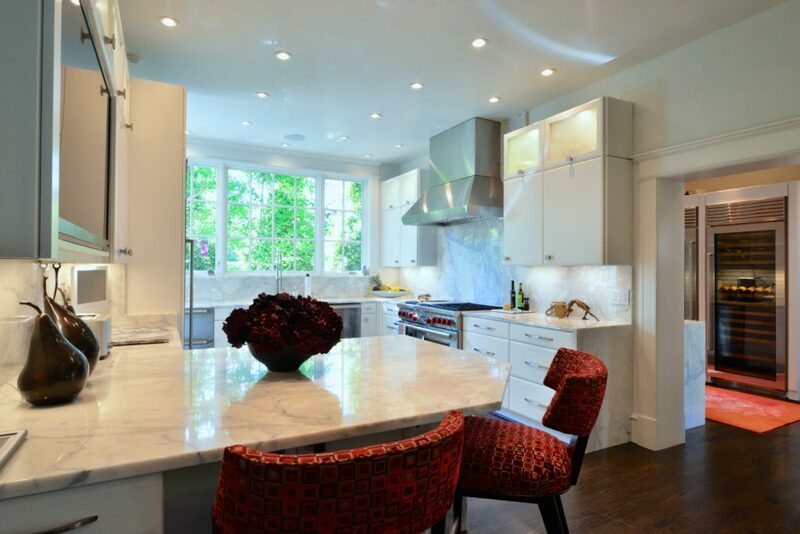 what are the solid surface countertops prices?